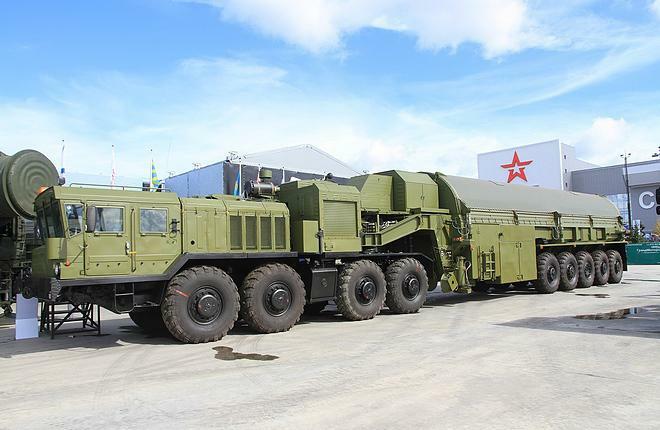 07.09.2016The Russian Strategic Missile Forces (SMF) are showcasing the 3F30-9 transport/loader at Army 2016. 08.09.2016Nearly all the types of military aircraft currently built by The United Aircraft Corporation are in service with the country’s Air Force. President Yury Slyusar told Show Observer about the corporation’s cooperation with the national military. 07.09.2016The Russian Defense Ministry has signed 17 long-term contracts with domestic enterprises at Army 2016, for a combined total of 130 billion rubles ($2 billion at the current exchange rate). 07.09.2016The Russian Strategic Missile Forces keep up a good tradition of providing visitors of the Army-2016 Forum with an opportunity to try their hand at being a crew member of a combat vehicle. 07.09.2016St. Petersburg-based Krylov State Research Center is presenting a model of the UDK-E Piboy three-deck landing helicopter dock (LHD) project. 07.09.2016Kalashnikov Concern offers one of the largest expositions at the Army 2016 forum: 50 models of small arms, remote-controlled weapon platforms, unmanned aerial vehicles and landing craft. 07.09.2016The Russian Aerospace Forces occupy a traditionally prominent place both in Army 2016’s static park and on its demonstration program. Col-Gen Viktor Bondarev, who commands this new branch of the Russian Armed Forces, told Show Observer about the achievements and re-armament of his service.